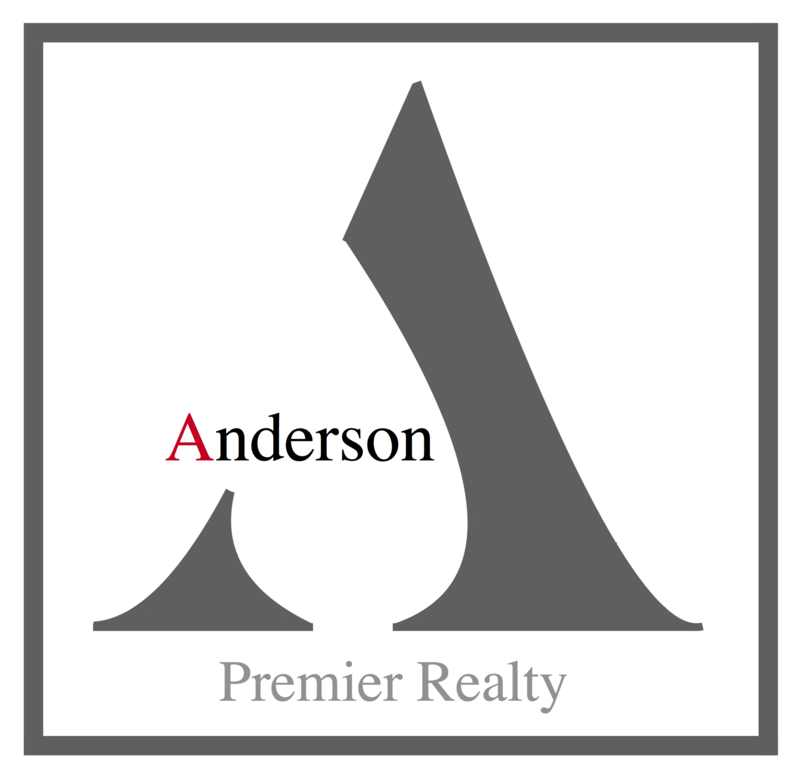 Anderson Premier Realty is a collaboration of service oriented Realtors and support staff devoted to bringing the highest level of client care to those buying, selling, investing, and developing residential real estate on the South Shore. The company was founded in 2015 by Richard Anderson, one area’s top Realtors. While the size and scope of our operation has grown considerably since those early days, our enthusiasm for service and commitment to cultivating lasting relationships has remained at our core. As a result, we have been able to build and grow our business primarily from referrals and repeat clients, a trend that informs everything that we do and motivates us day in and day out. Today, after hundreds of transactions and years in business, our infrastructure has been finely tuned not only to deliver exceptional results, but to ensure that our clients’ needs are met at every step of the sales process and beyond. We look forward to going to work for you! Our agents bring a vast wealth of life experiences into their real estate business. We’ve been teachers, musicians, actors, world travelers - and artists. With our agents years of experience both living and working in the communities they serve, our knowledgeable associates provide guaranteed, white glove services that are second to none. Our network of local real estate professionals apply their local market knowledge to create a comprehensive and customized plan for a home that takes into consideration all avenues of marketing: print, digital, public relations, advertising and social media. To guide them in this we have a team of brand marketing experts that stand ready to offer assistance and insight, and an array of tools and resources they can tap into. Anderson Premier Realty maintains international relationships with real estate firms located around the globe. Through memberships with the Asian Real Estate Association of America, The Institute For Luxury Home Marketing, Leverage Global Partners, and more, the world and its properties are at your fingertips. Our philosophy is simple: clients come first. We pledge to be in constant communication with our clients, keeping them fully informed throughout the entire buying or selling process. We believe that if you're not left with an amazing experience, we haven't done our job. We don't measure success through achievements or awards, but through the satisfaction of our clients.